A state which minor events can trigger disproportionate adverse outcomes in health, wellbeing or functional ability. 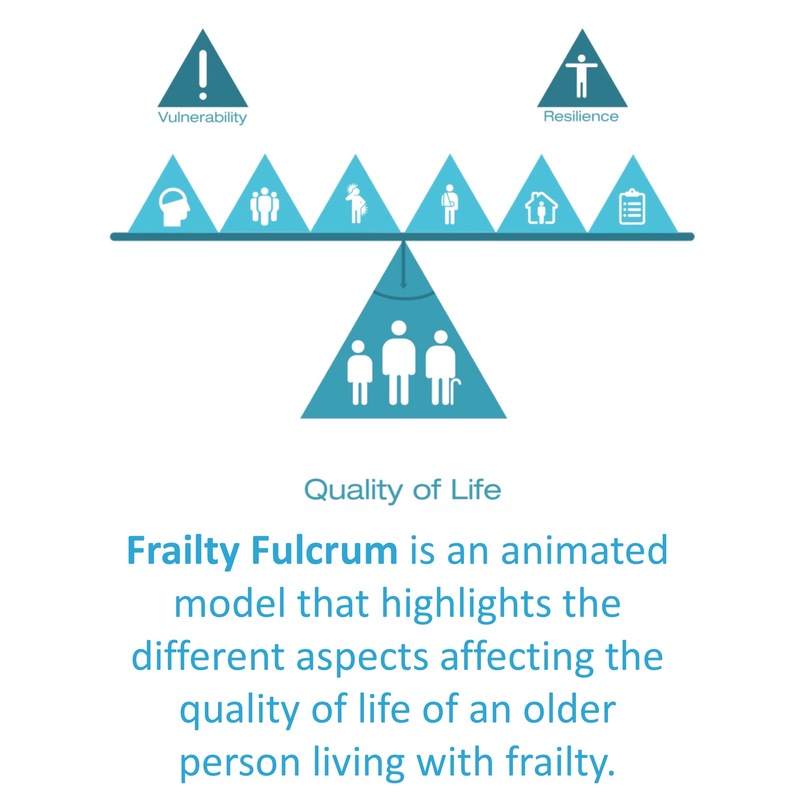 Older people with frailty are at increased risk of adverse outcomes including disability, hospitalisation, nursing home admission and mortality. Based on the latest research into frailty, there could be almost 5 million people aged 65 and over living with frailty in England (8-9% of the total population). 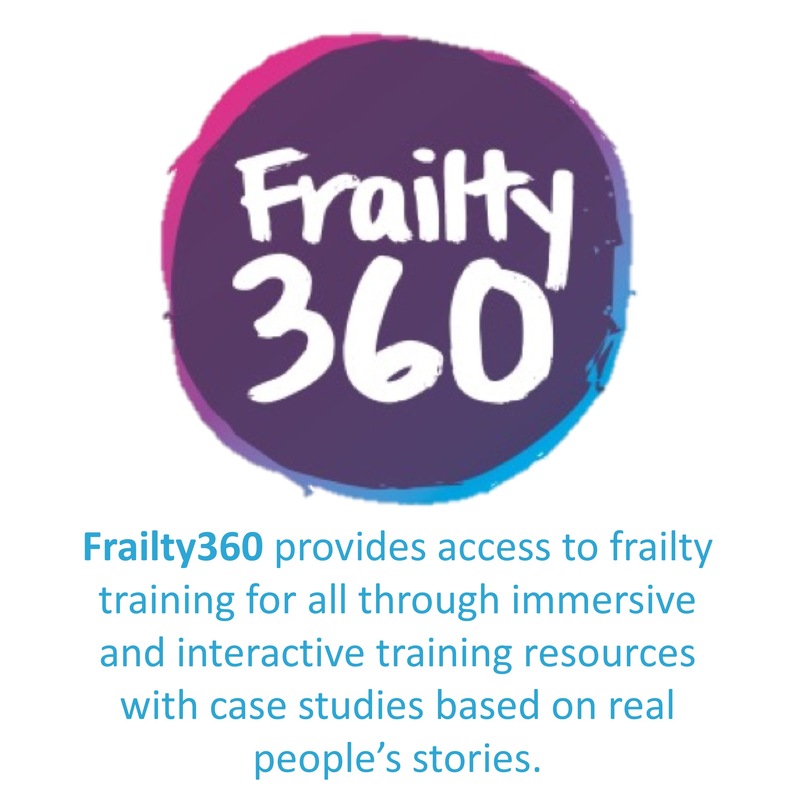 Whilst the majority of these older people are likely to have mild frailty, almost 1.5 million could be considered to have moderate frailty (1.2 million) or severe frailty (0.3 million) and, as the population continues to age, this number is expected to increase. There is evidence that frailty may be a modifiable condition and appropriate intervention can influence frailty trajectories. 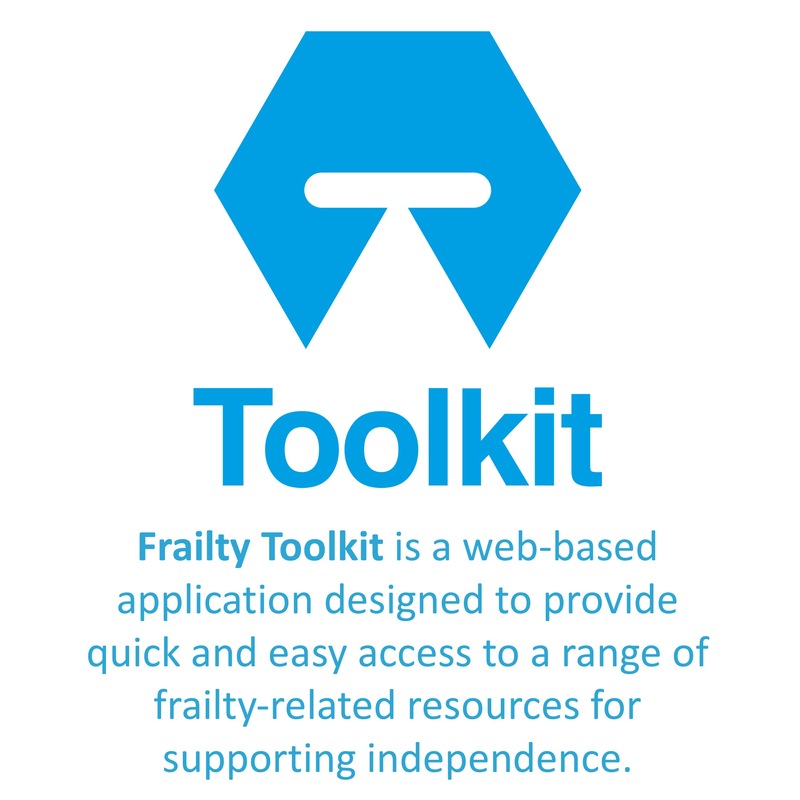 The UK and international consensus guidance has recommended identification of frailty as part of routine clinical encounters, or wider population screening, to facilitate the planning and delivery of services for older people. 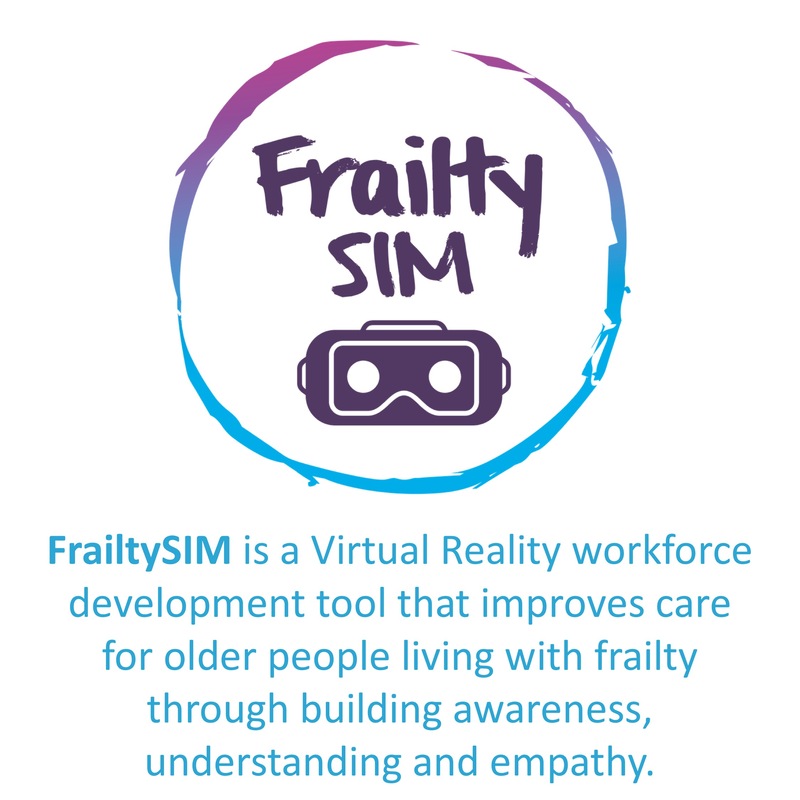 Supporting older people living with frailty to remain as independent and active as possible, and achieve the best possible quality of life requires new roles, skills and ways of working within the health and care sector, the effective use of assistive technology, and community activation.